HSCA Committees represent the diversity of the Hillhurst Sunnyside Community and advocate on behalf of its residents. The majority (if not all) committees are volunteer run and there are plenty of opportunities and options for residents to get involved. HSPC reviews and makes recommendations on applications for development permits in the area. Meetings take place at HSCA on the second Tuesday of every month from 7-9pm and all residents are welcome to attend. (EPARC) (There are presently three sub-committees operating under EPARC: Community Response and Resiliency Division, Infrastructure (Technical) Division, and the Advocacy Division. 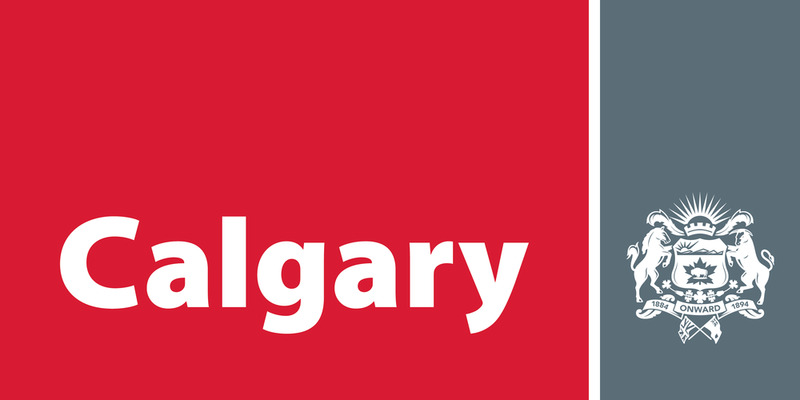 The focus is on emergency preparedness, disaster mitigation and liaison between residents & The City of Calgary on infrastructure. As well, there is a Community Leaders Program.